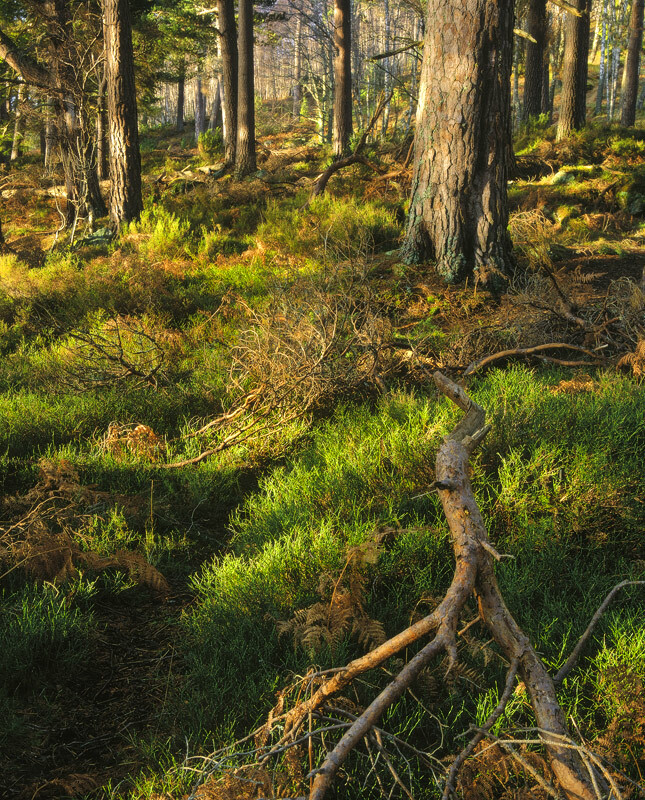 Loch An Eilein is a delightful place with gorgeous woodland that rings the loch. For a short while the low winter sun made a guest appearance and I lingered over this scene which was found by a photographer friend and we both nodded approvingly and set out to capture it to the best of our abilities. I'm not too sure whether this little woodland scene worked out for him, but I still like it and feel it captures the moment well enough.